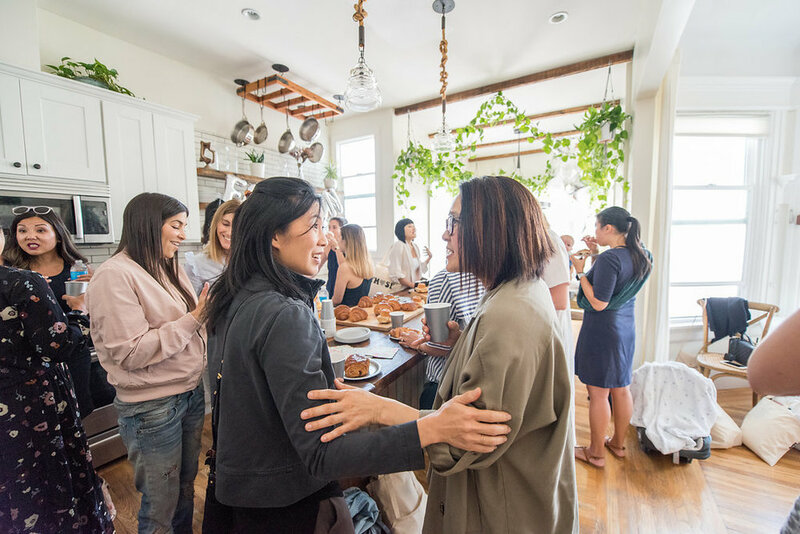 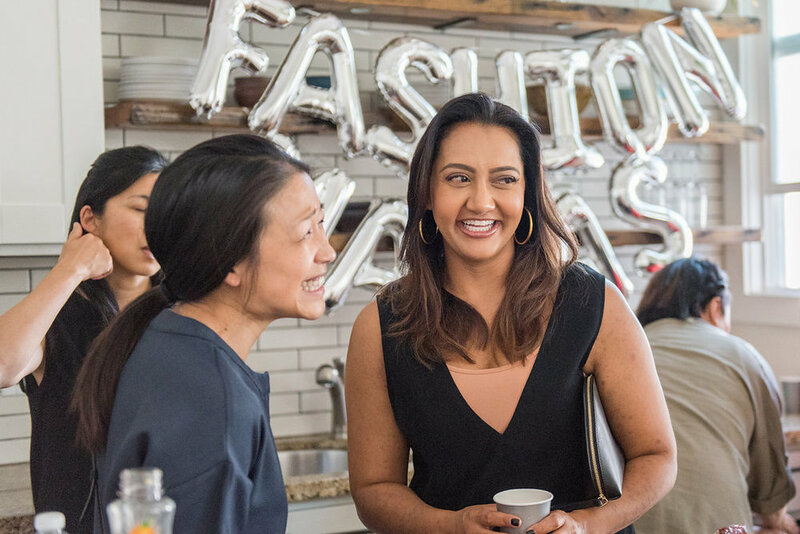 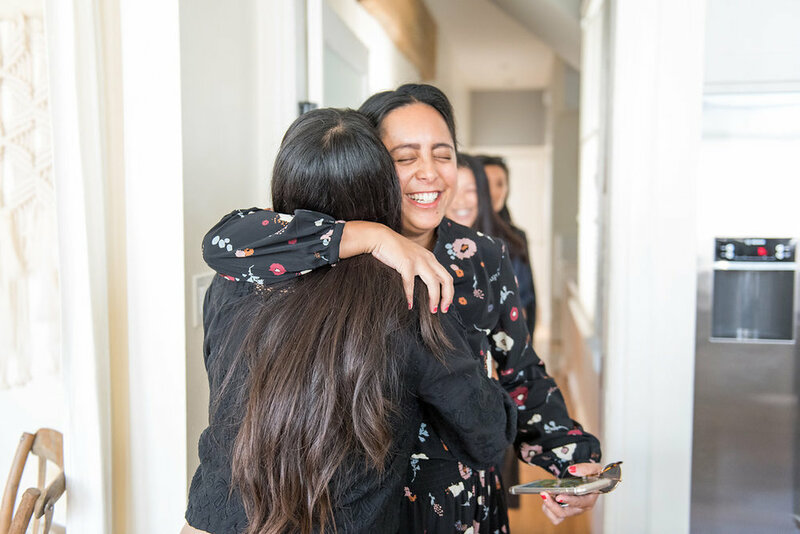 Following in the footsteps of our LA and NY chapters, our third chapter, San Francisco, was recently treated to a major celebration in honor of its one-year anniversary. 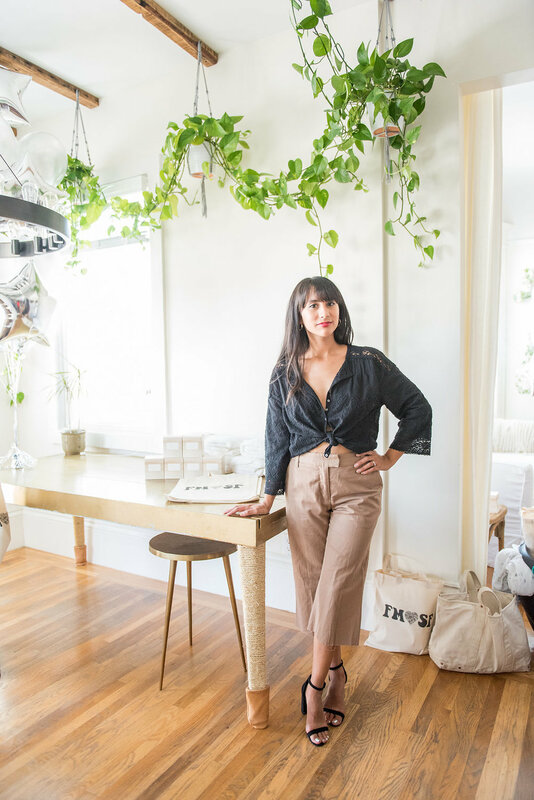 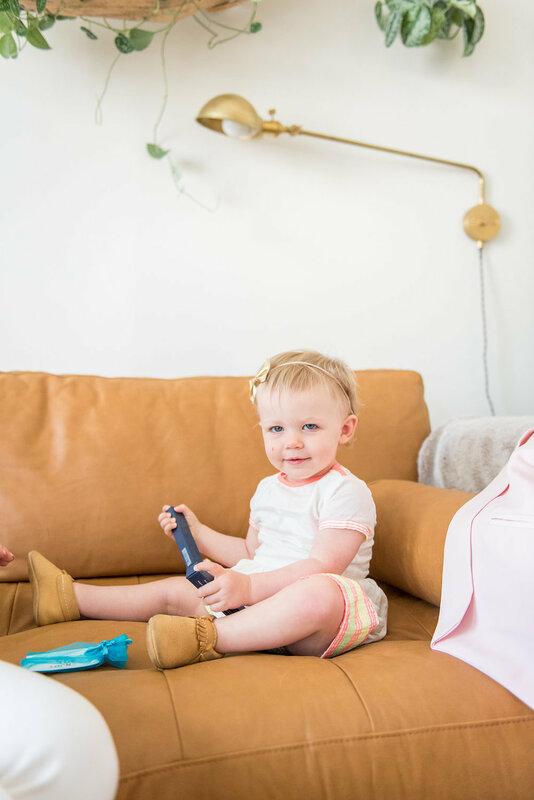 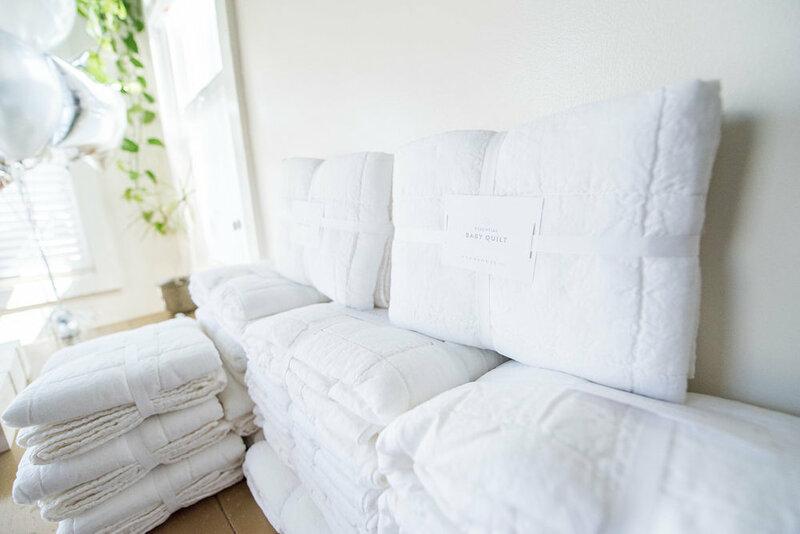 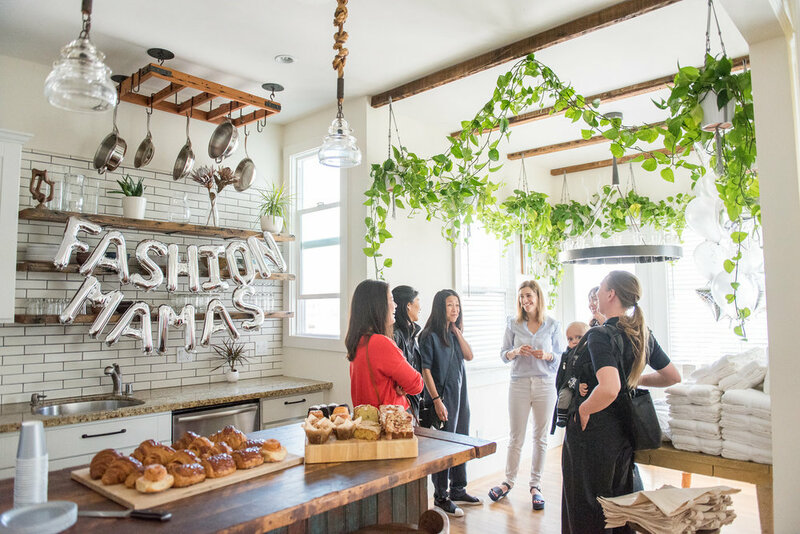 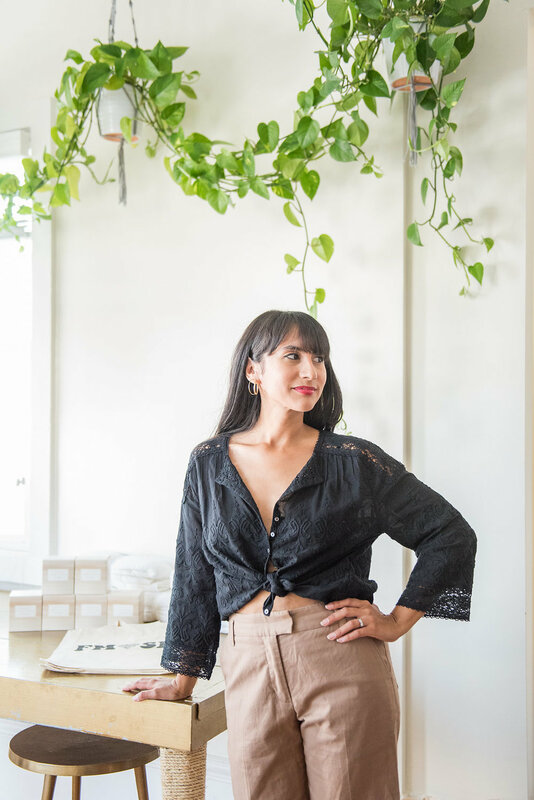 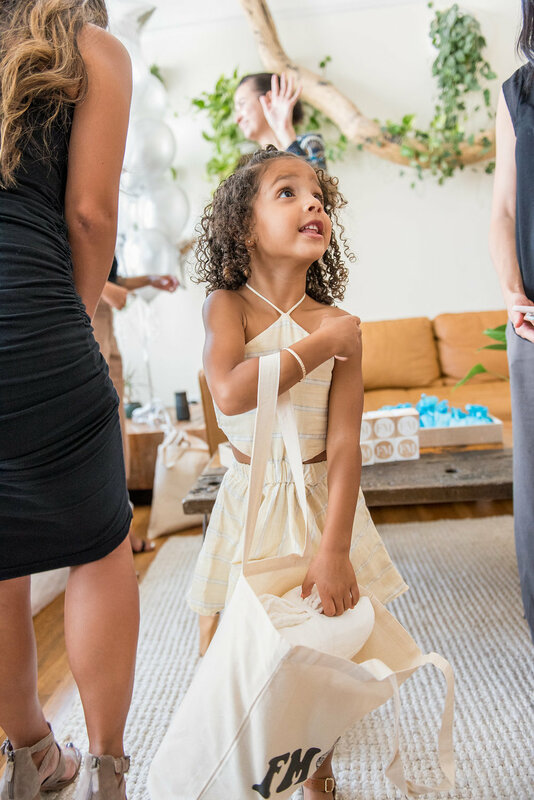 We teamed up with cult-favorite home essentials brand, Parachute, to spoil our Bay Area members with gifting from its beautiful new Baby collection — all from the comfort of a dreamy loft in the Mission District. 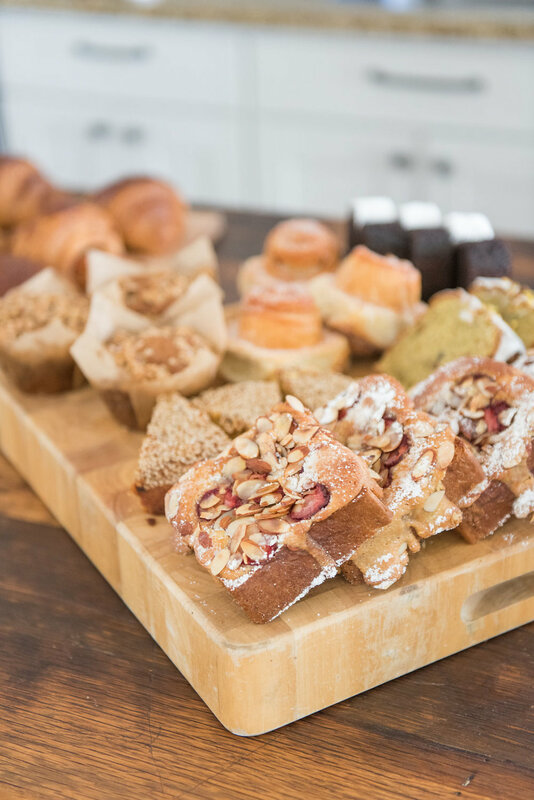 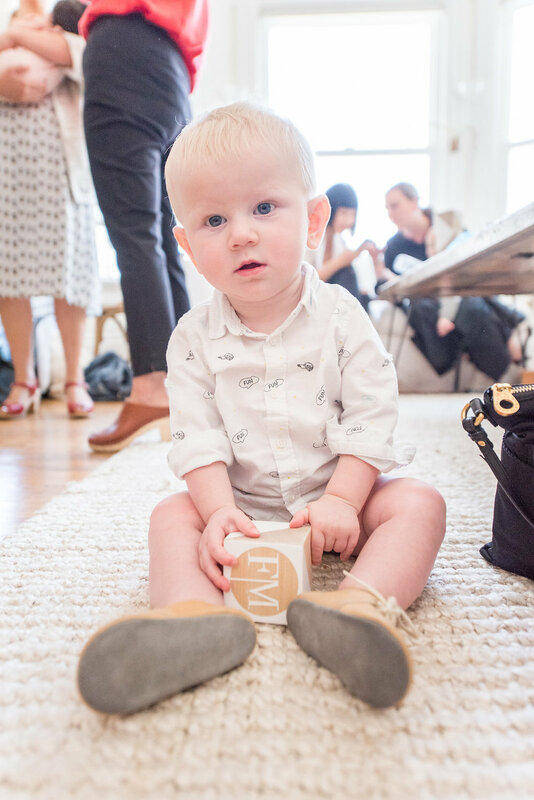 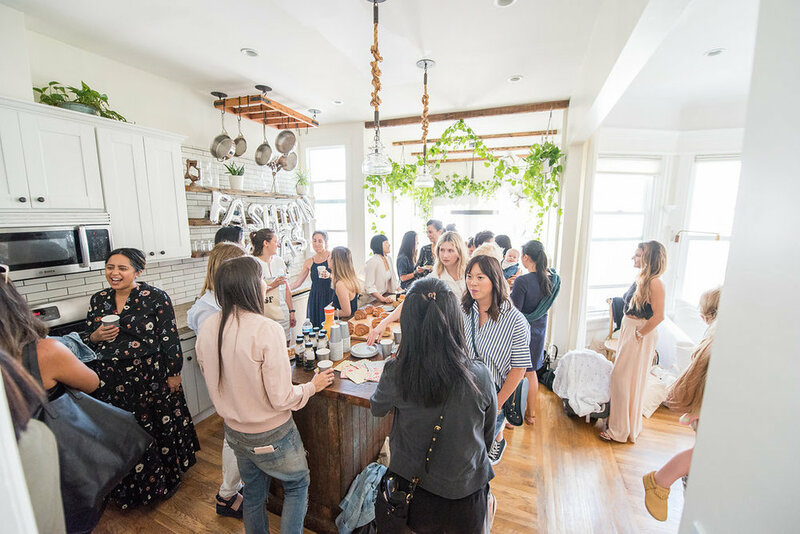 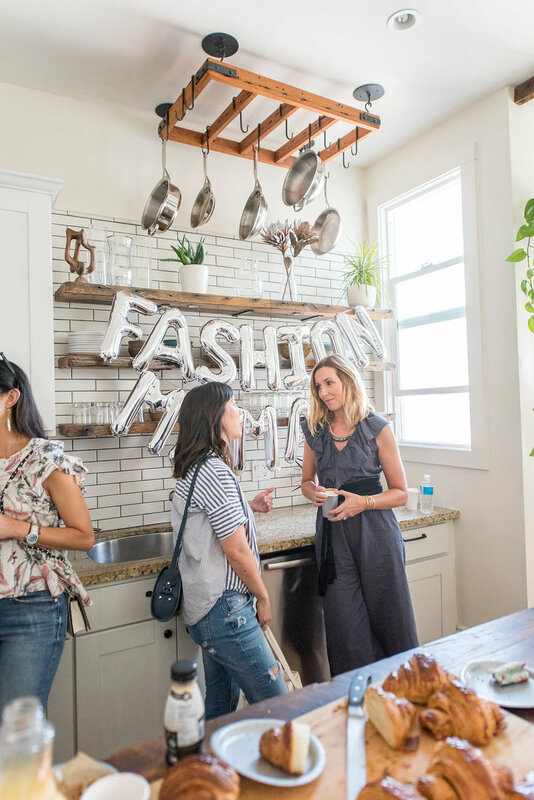 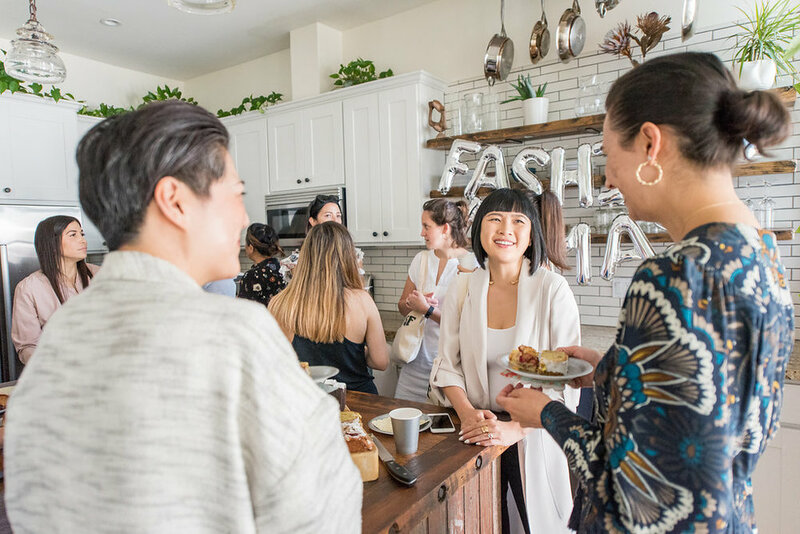 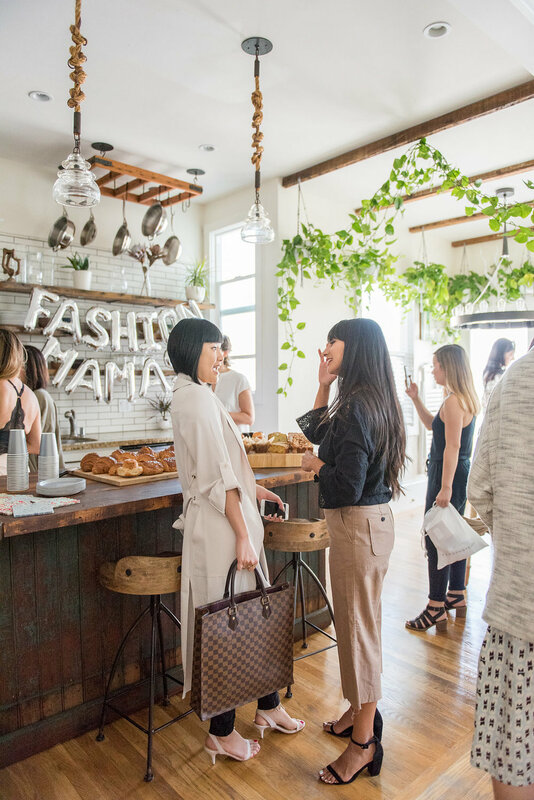 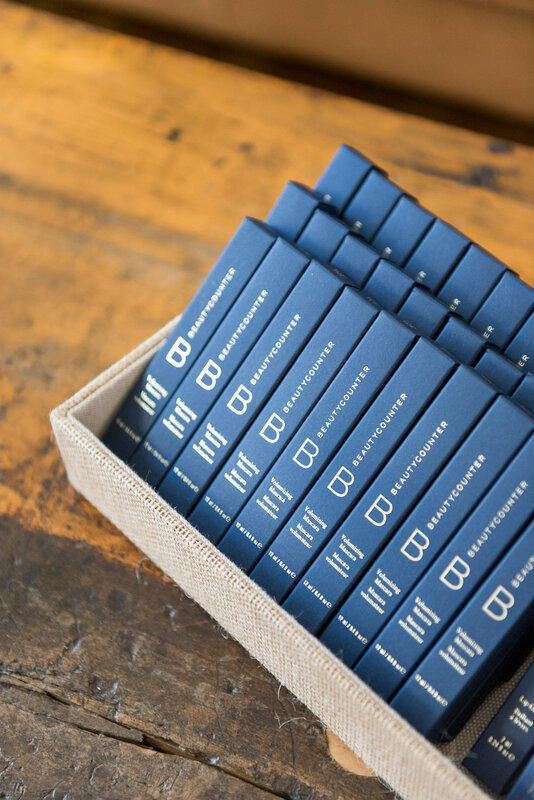 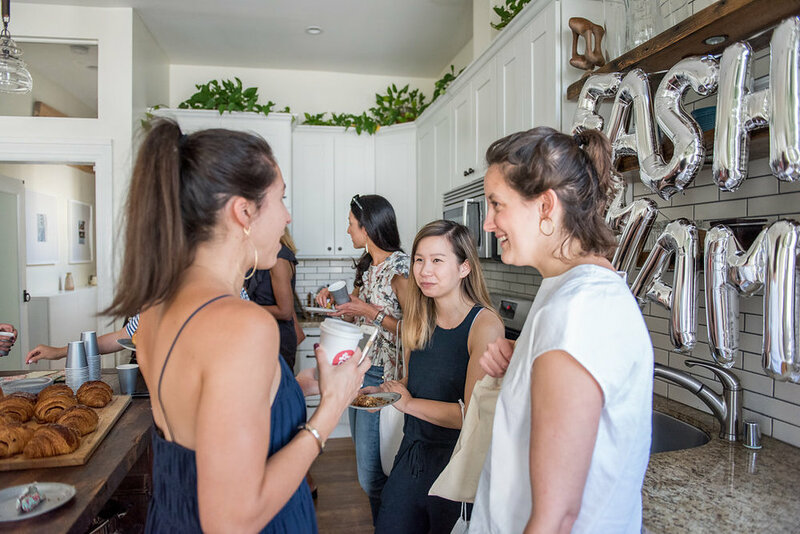 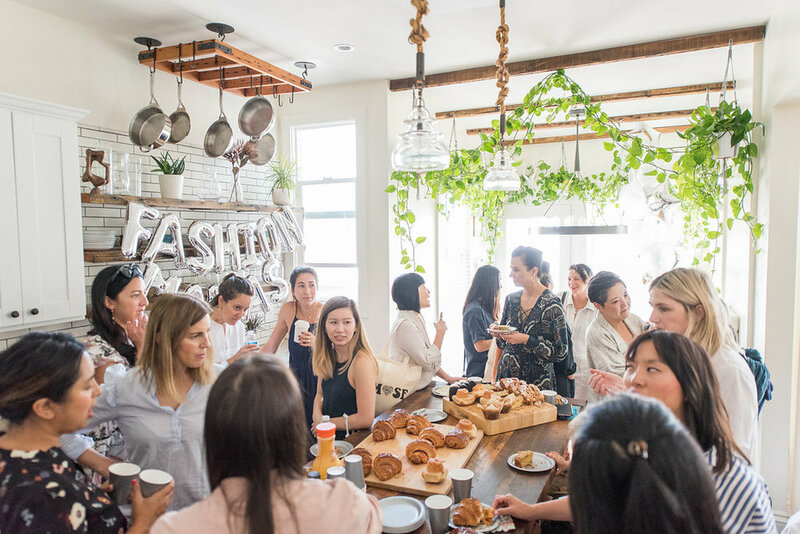 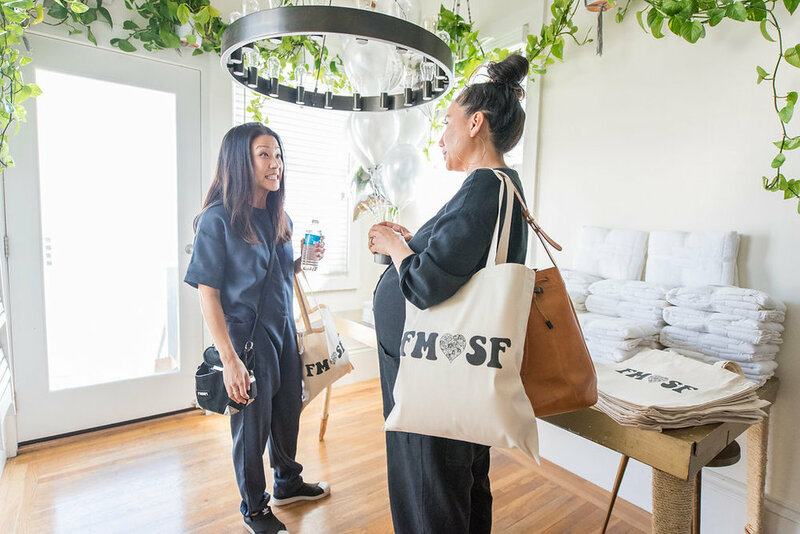 The party also featured decadent bites from Tartine Bakery, as well as gifting from Rose & Rex and Beautycounter, custom FM logo blocks by Modern Blocks, and our brand new city tote, designed by FM member Chloe Beckerman of Dat Print Doe. 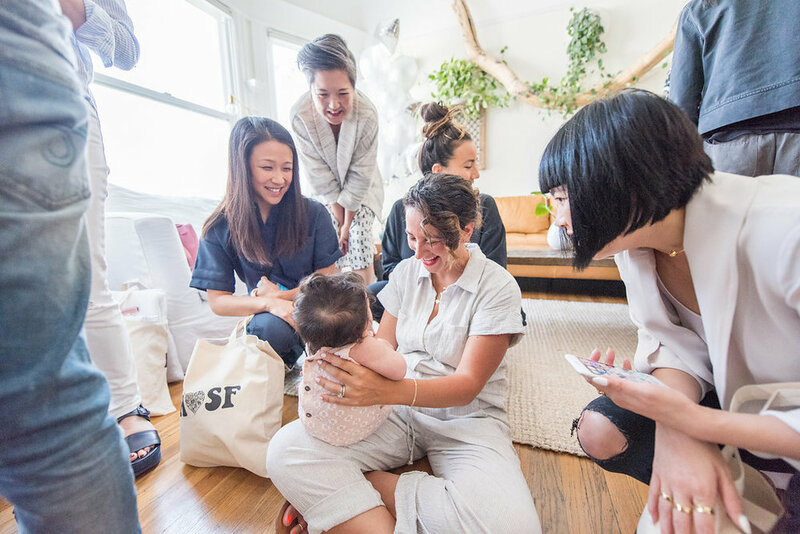 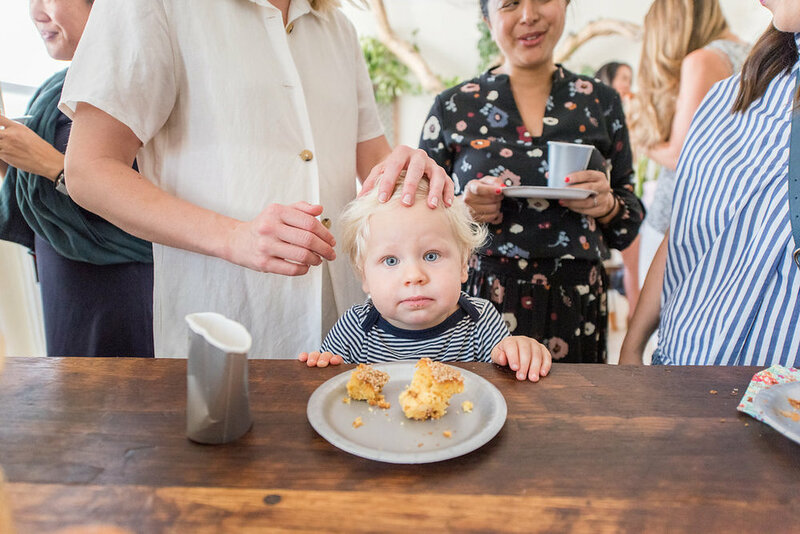 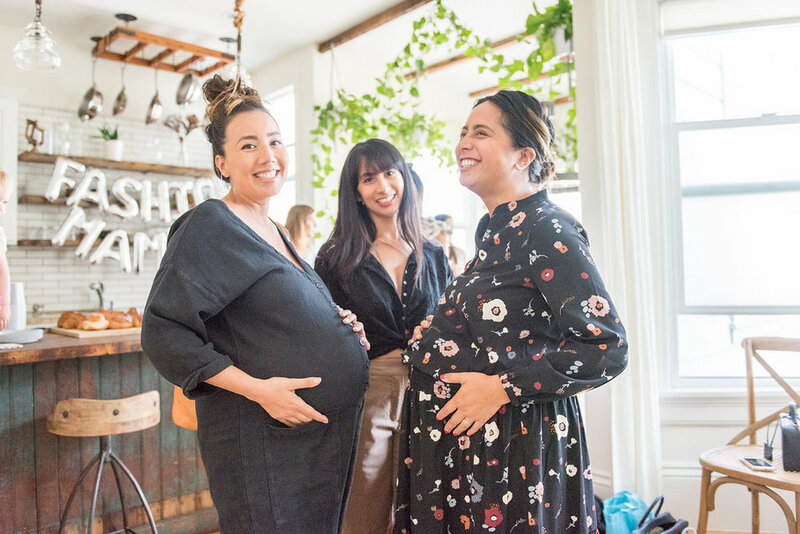 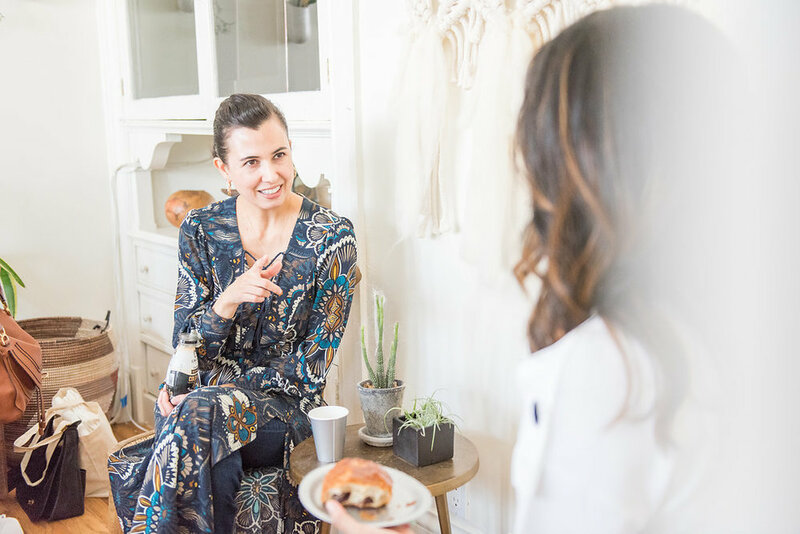 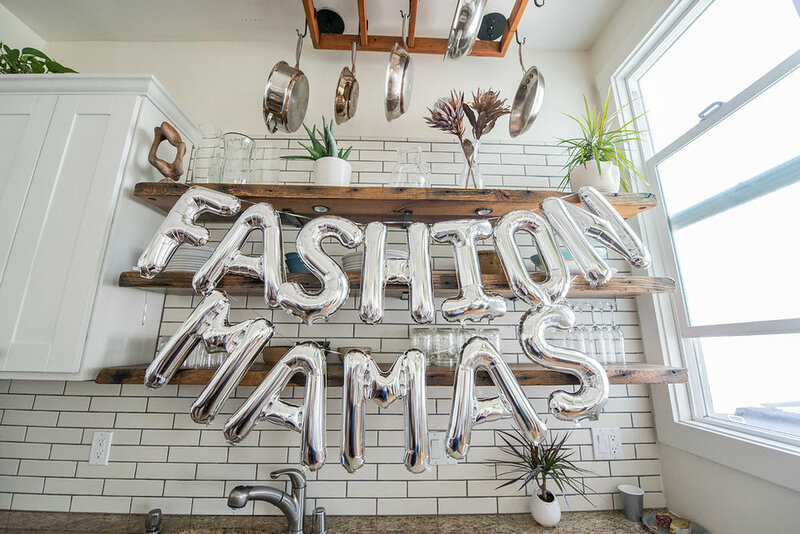 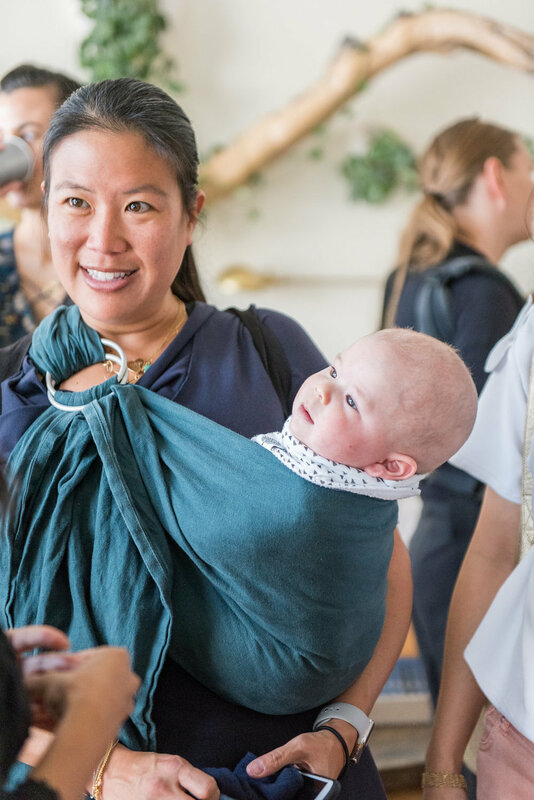 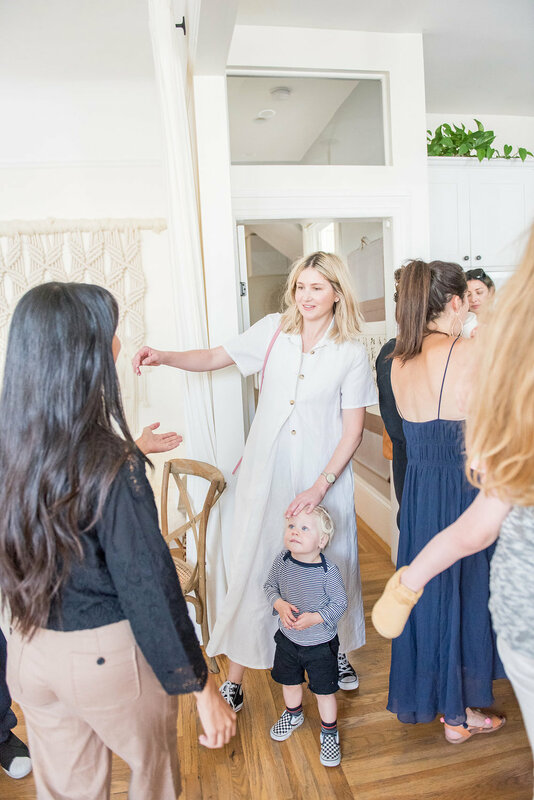 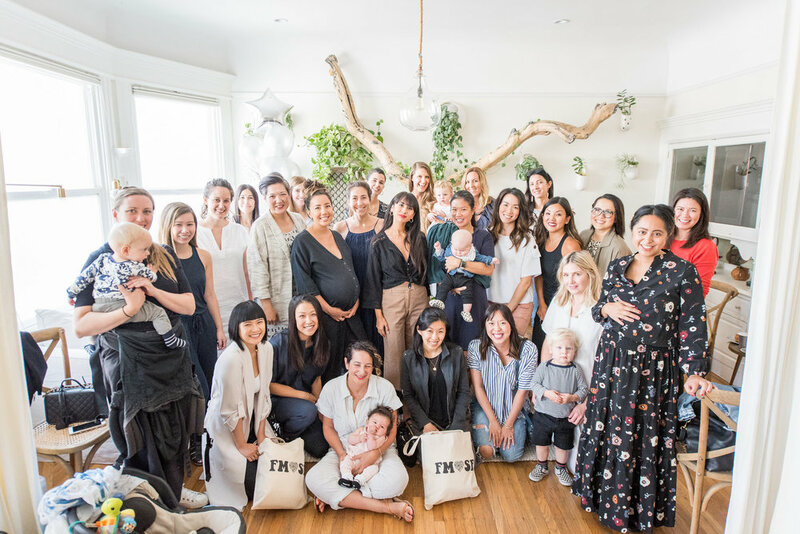 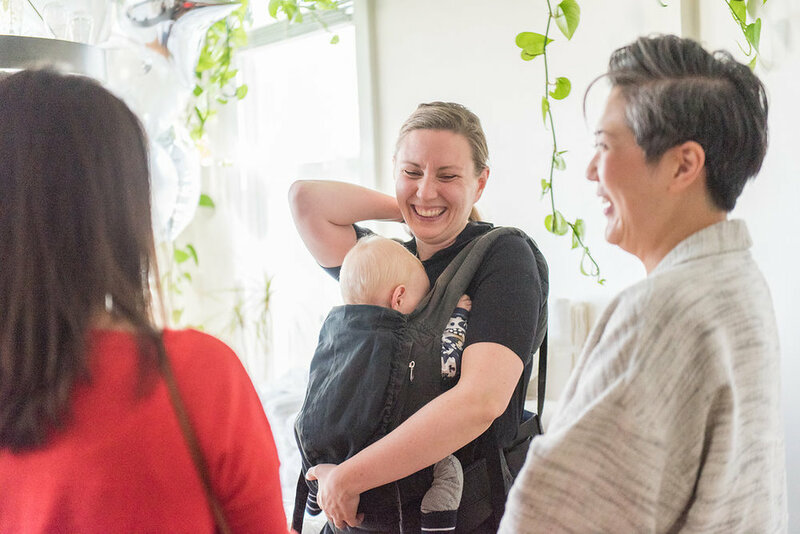 Thank you to Parachute for being the perfect partner for this special day, and cheers to our amazing San Francisco mamas!